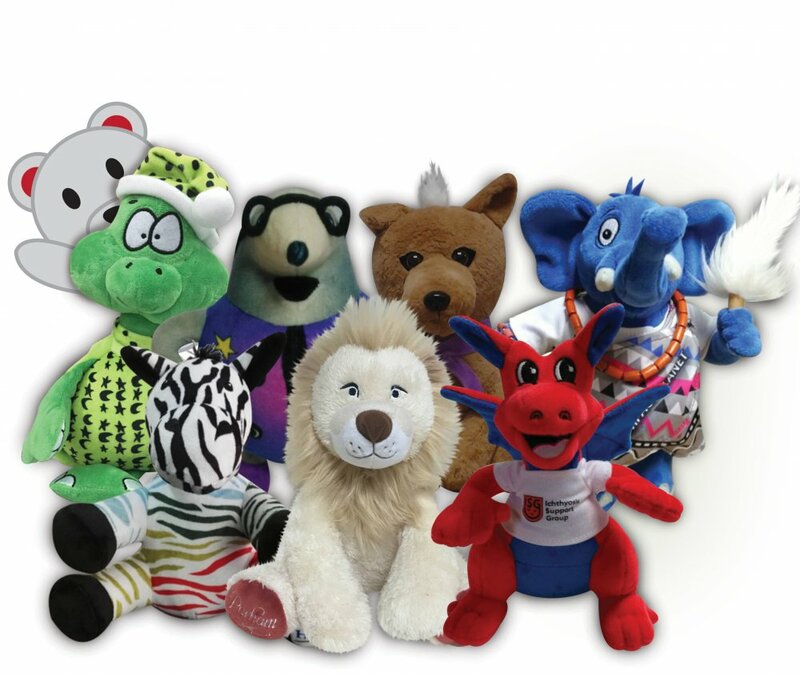 We at Custom Toys UK are here to help you design and build the soft toy, cuddly character, stuffed animal, mascot or doll you have always wished you could create. 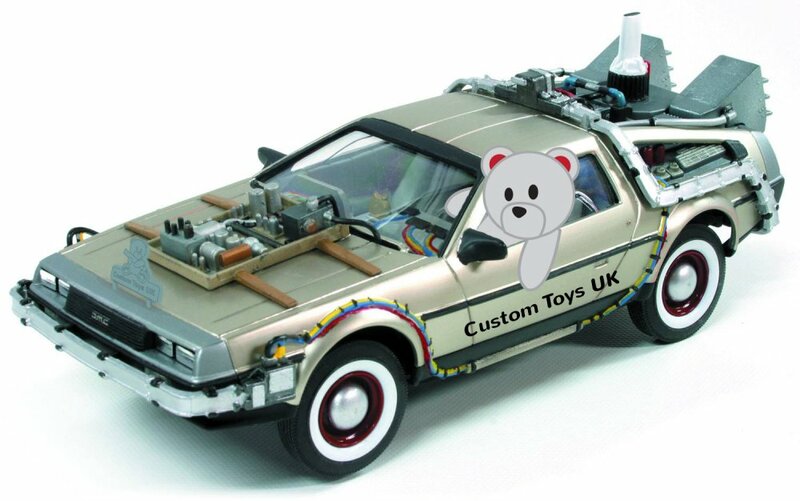 There are countless ways to customise and brand your toys, so from promotional items through to mass retail let Custom Toys UK provide the perfect design and manufacturing experience for your organisation. With our committed team in the United Kingdom, and quality production team in China, we can make custom toys at wholesale prices. Our team is here to support and advise you every step of the way, ensuring that you are left completely satisfied. We also offer additional branding options for your custom built cuddlies with accessories, hang tags, labels, embroidery and printing. 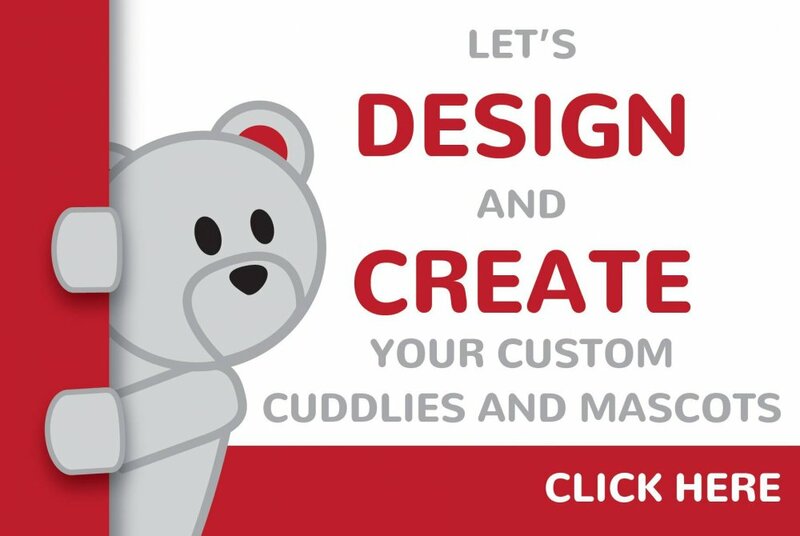 We want your cuddly to be perfect and anything can be changed, we make it easy! Cuddly Toys are Forever - Your brand will remain in the hands and hearts of your target market for years. Committed team - Our experienced team cares about what we do, and will be there for you every step of the way. Prioritised Delivery - Your deadline is as important to us as it is to you! Once designs are finalised delivery can be achieved in just a few weeks.